Huaxing Nets provide high quality clam nets for all over the world . All the above dimensions can be customized . *Easy to stake in place and easy to roll up for clam harvesting . *Corrosion resistance . It can be used in the salt environments. 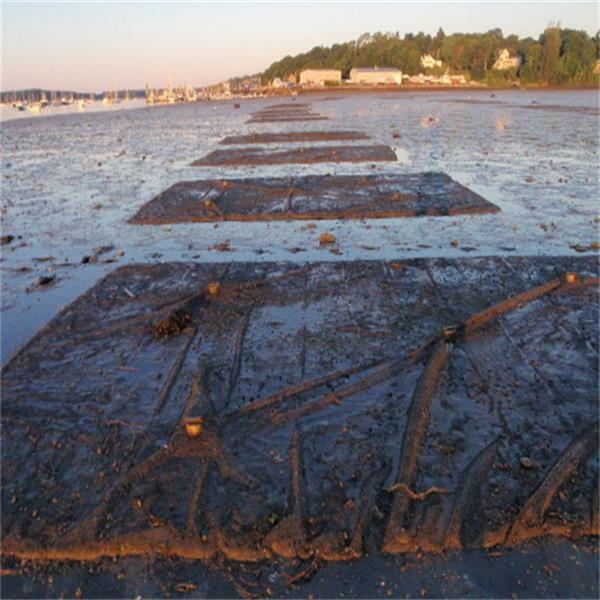 Use strong , durable clam netting to protect your valuable clam beds . Hard clams , round clams ,quahogs , littlenecks , cherrystones , chowder clams , as well as oysters all can be covered with netting in roll widths up to 17feet wide. 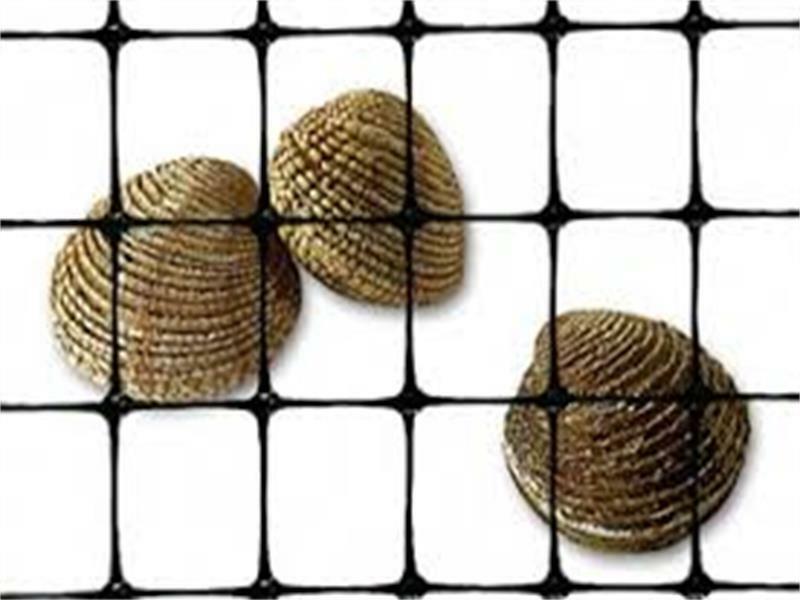 The clam netting is made of polypropylene plastic , which is chemical resistance. Apply clam netting over seeded beds increase your survival rate by keeping predators like blue crabs , mud crabs , horseshoe crabs , conch , snails , birds , stingrays and others away .Netting is easily staked in place and then rolled up for clam harvesting. The clam netting is available for Hard clams , round clams ,quahogs , littlenecks , cherrystones , chowder clams , as well as oysters. The clam netting can protect the clam beds from predators. Please contact with us if any questions , our sales will always be happy to provide you with the most professional info .